Saturday, January 19, 1-3 p.m. This one’s for the ladies...and well, everyone really! 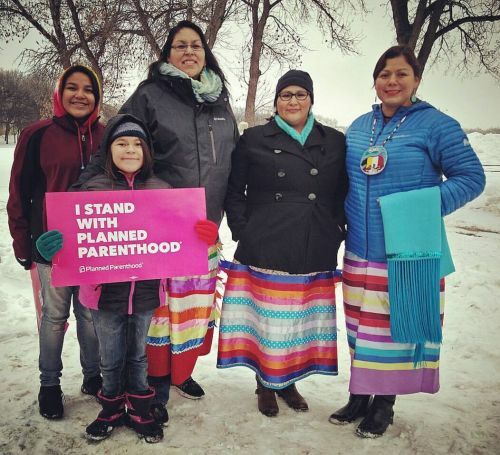 As the Planned Parenthood North Dakota Advocate facebook page states, “It might be cold outside but the speakers will warm your heart!” Rally will take place on the main level of the civic center. The keynote speaker will be Heidi Heitkamp as well as a handful of others. Make your voice heard and your presence known.